Saks has launched a new campaign to advocate for mental health awareness with, what else, a stylish t-shirt. 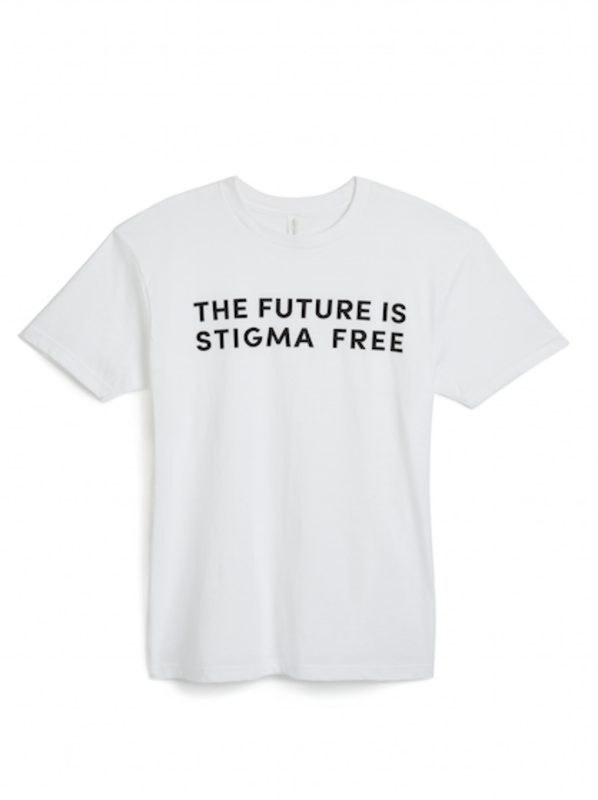 The exclusive limited edition tee reads "The Future Is Stigma Free" and the U.S. HBC Foundation will donate 100% of sales to Bring Change to Mind, a charitable organization focused on stopping the stigma and discrimination that surrounds mental illness. Specifically, the funds raised through this thoughtful campaign will help support BC2M’s high school student initiative which aims to provide safe spaces for conversations around mental health. Most crucially, it will encourage high school students to share their voice. Over 180 clubs and schools and their students from across the nation are enrolled in the program. The chic unisex shirt was created in collaboration with Wear Your Label, a socially conscious enterprise that promotes mental health and well-being through beautiful and trendy product. The stylish tee is available for pre-order now on Saks.com, and will soon also be available on LordAndTaylor.com and SaksOff5th.com for only $25. Saks is also keeping it social: for each Instagram or Twitter post that uses the designated hashtag, #TheFutureIsStigmaFree, the U.S. HBC Foundation will donate $5 to Bring Change to Mind.